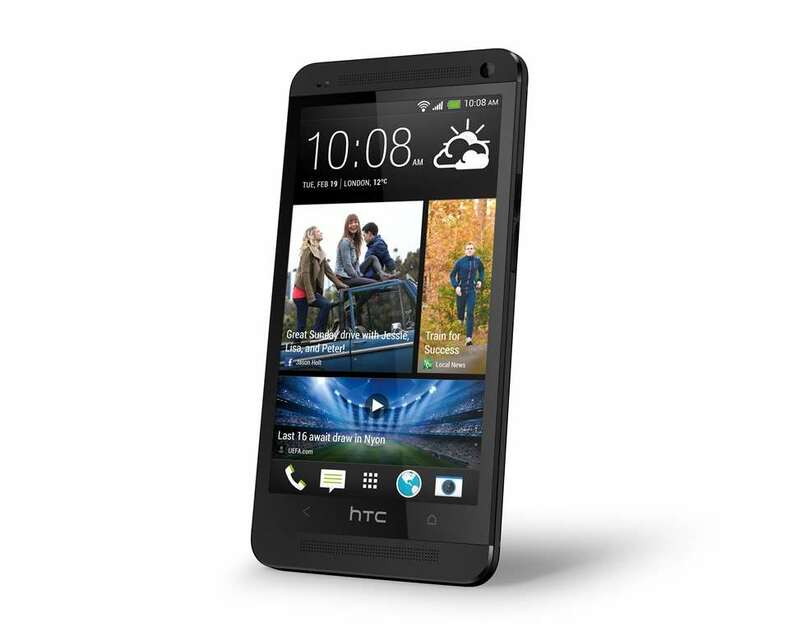 Moments ago, Sprint joined AT&T in announcing availability of the HTC One. They will also launch the 32GB version of the device on April 19 for $199 on new 2-year contract in both black and white. They do not have a 64GB version as that is an AT&T exclusive. If you’d like to secure one sooner than the 19th, Sprint will open up pre-orders on April 5, this Friday.